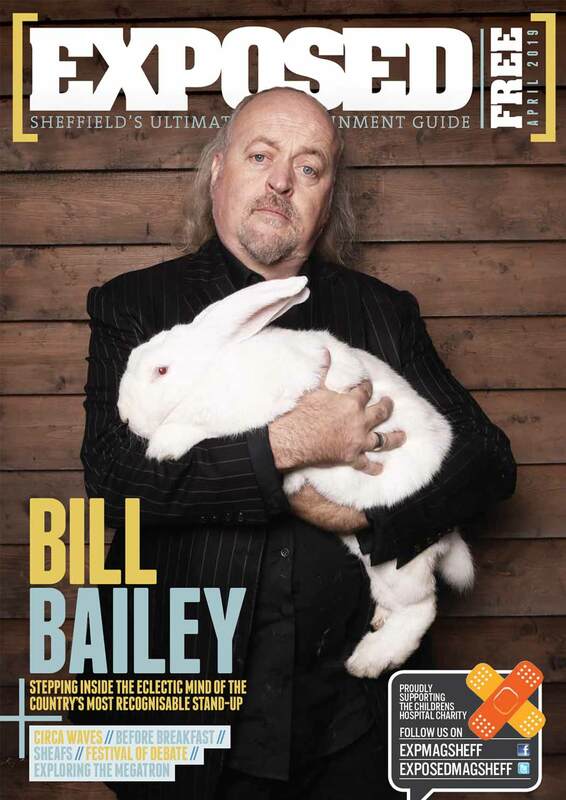 The legendary Burly Q brings its inaugural summer ball to Sheffield City Hall on May 2. Celebrate the bank holiday weekend with Burly Q’s delightfully daring burlesque summer ball. Starring a whole host of remarkable performers and presented by the fabulous Dusty Limits, the show will combine burlesque, cabaret, comedy and circus in an uproarious evening of entertainment. You can also go for a dining option, and later on 100% vinyl vintage inspired DJs will provide the soundtrack to the evening, when it’s your turn to do the dancing. A night that started with humble beginnings, Burly Q has now blossomed to become a city institution, and one that should definitely not be missed. Tickets from £22.50, see www.burlyq.co.uk for more. For more Sheffield culture events, head here.